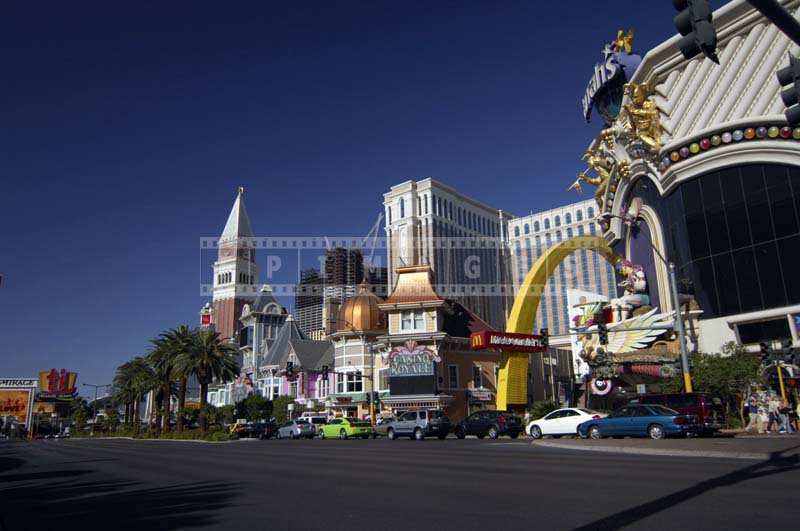 Las Vegas strip is famous for its glitz and glamour, it will dazzle any visitor with its modern cityscape. 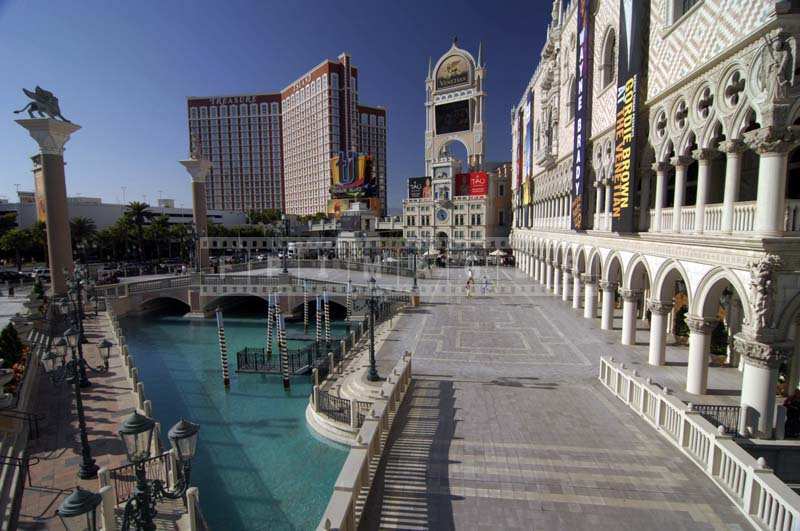 One of the best free things to do in Las Vegas is to simply walk the Las Vegas strip. 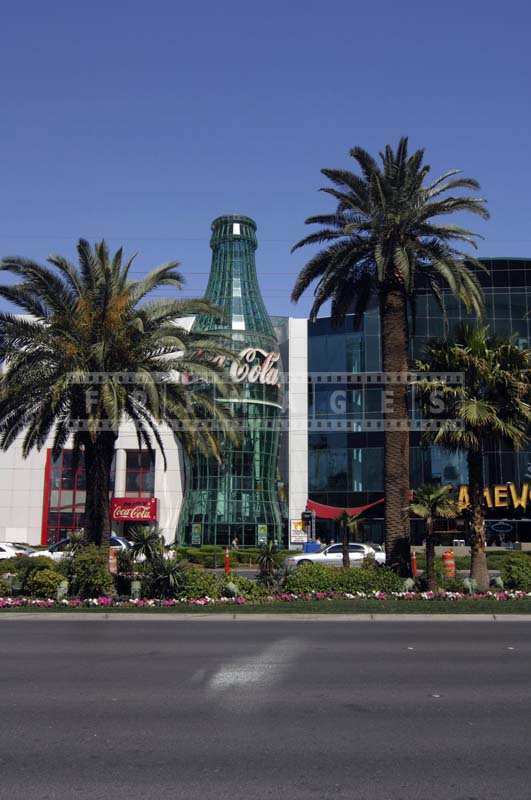 To plan a trip along the Vegas strip you will need a camera for capturing great cityscapes and a pair of good walking shoes. The distance from Mandalay Bay to Stratosphere Tower is about 6 miles. Las Vegas monorail is a good transportation option to consider when you plan a trip around Las Vegas attractions. Of course to take great cityscape pictures you have to be on the strip, but Las Vegas monorail can provide much needed rest on your way back. 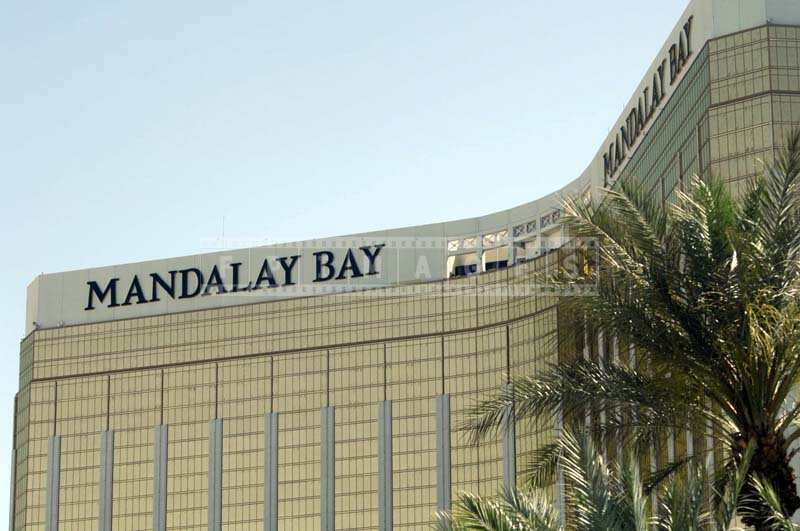 Mandalay Bay is the last hotel on Las Vegas strip closest to the airport. 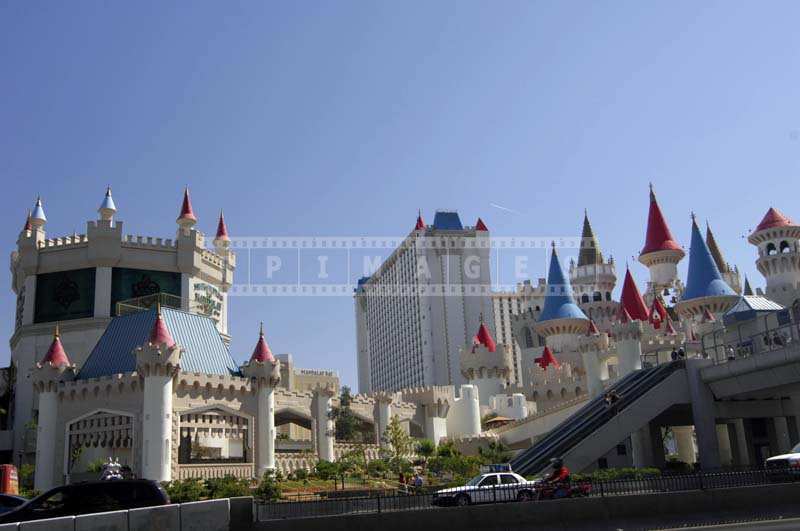 Here you can take a free monorail to Excalibur, another free monorail runs from Bellagio to Monte Carlo casino. Las Vegas monorail connecting MGM Grand to Sahara will require a ticket. Vegas is a great place to do street photography, to shoot a street scene it is best to have camera ready at all times on Las Vegas strip. You will never run out of photography ideas here. 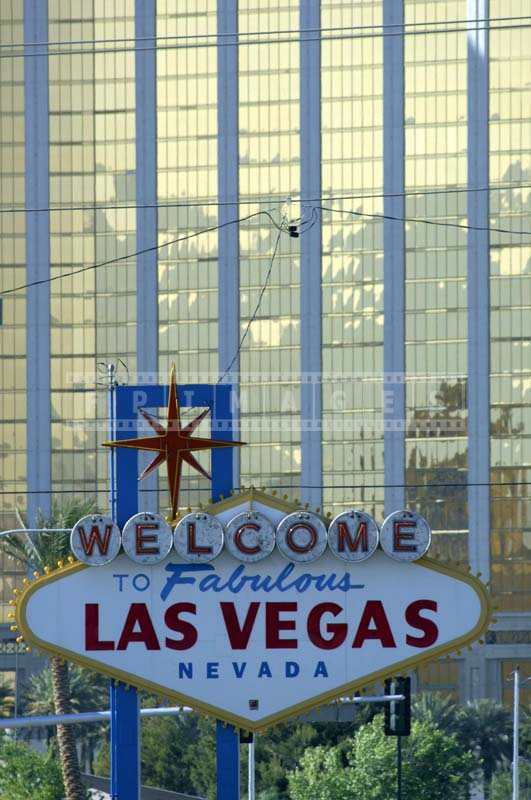 One of classic street scenes includes “Welcome to Fabulous Las Vegas” sign, which is very close to Mandalay Bay. 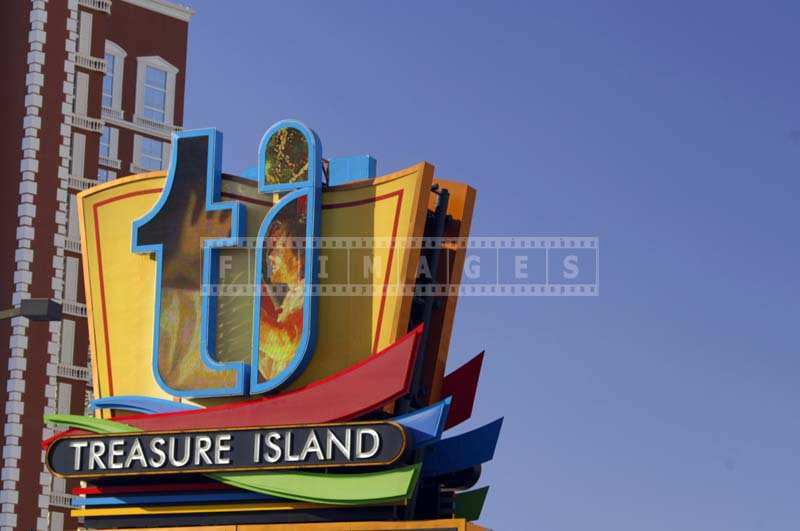 Day and night visiting and photographing this sign is a great free Las Vegas attraction. 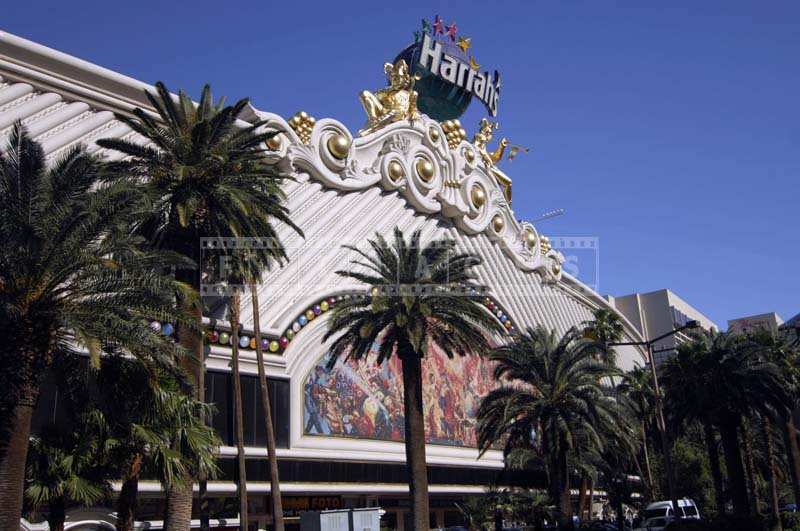 Head north from “Welcome to Fabulous Las Vegas” sign and you will walk past many great hotels – Luxor, Excalibur, Tropicana, MGM Grand. 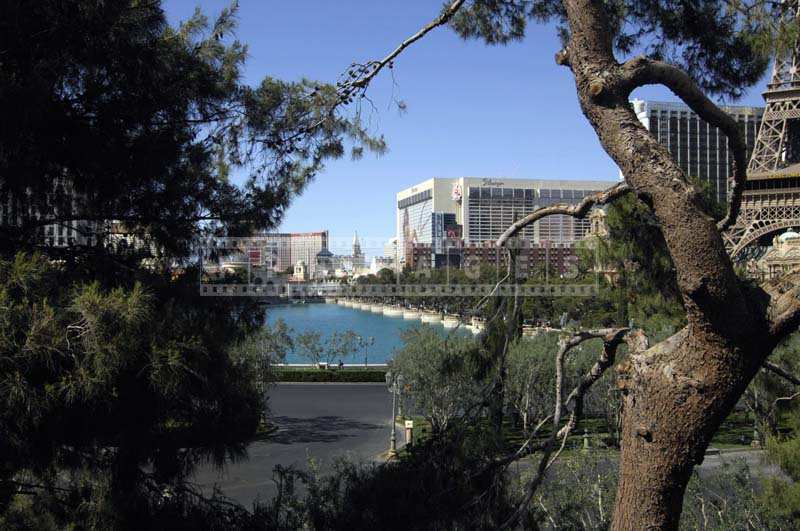 After Monte Carlo, two newer hotels will be on the West side of Las Vegas boulevard – Aria and Cosmopolitan. These hotels are huge and will impress all visitors with their architectural design. 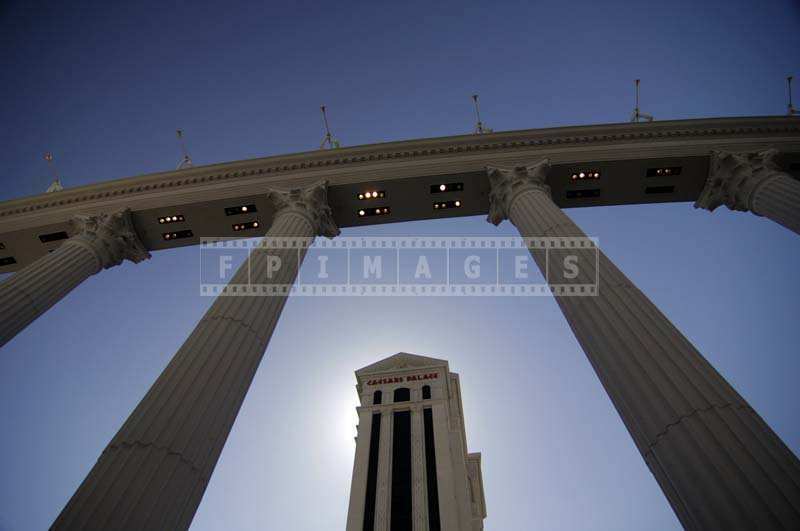 Different location on the street will allow to see these structures in interesting and unusual perspective, create unique photo compositions and take excellent las Vegas pictures. 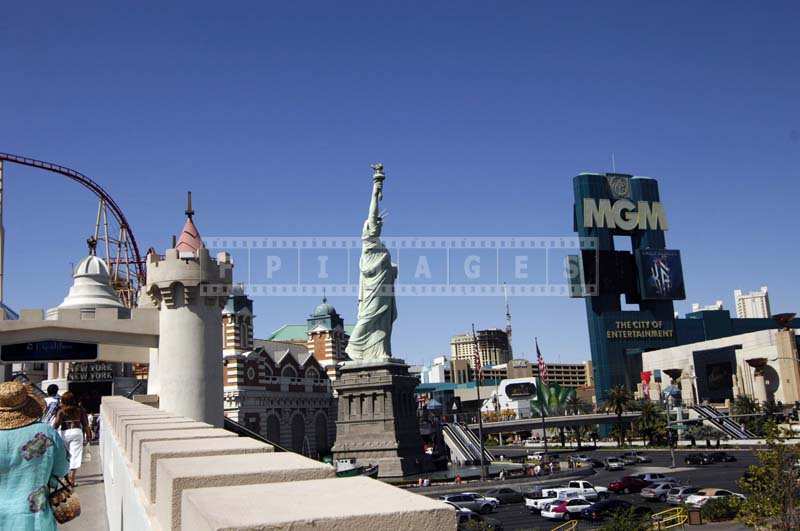 The dramatic architecture and the modern cityscape of Las Vegas are indeed breathtaking. 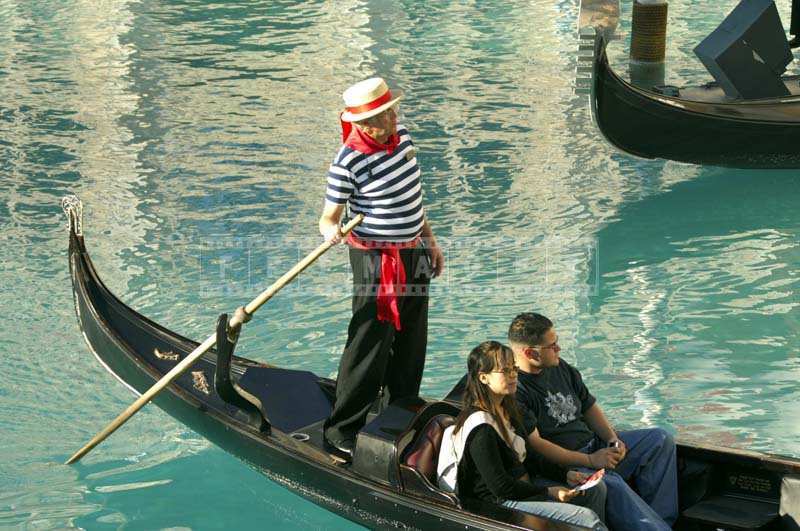 The city draws the attention of tourists worldwide. 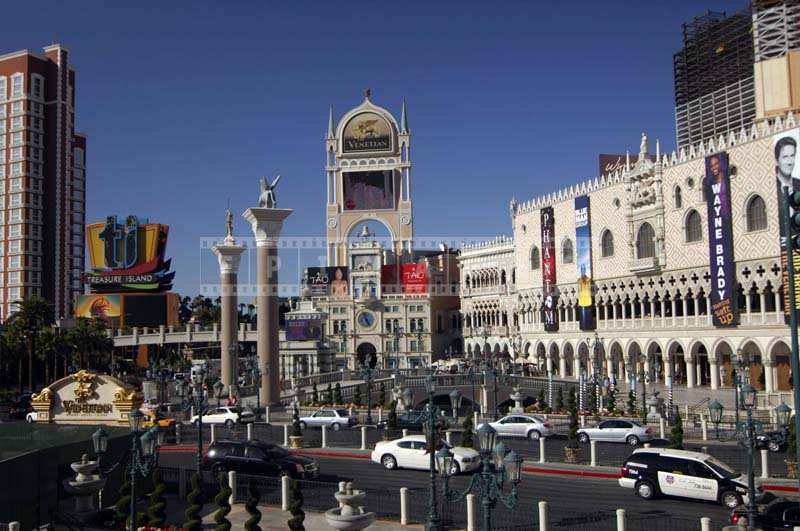 Vegas offers an amazing experience, which encourages many tourists to return here for their next vacation. 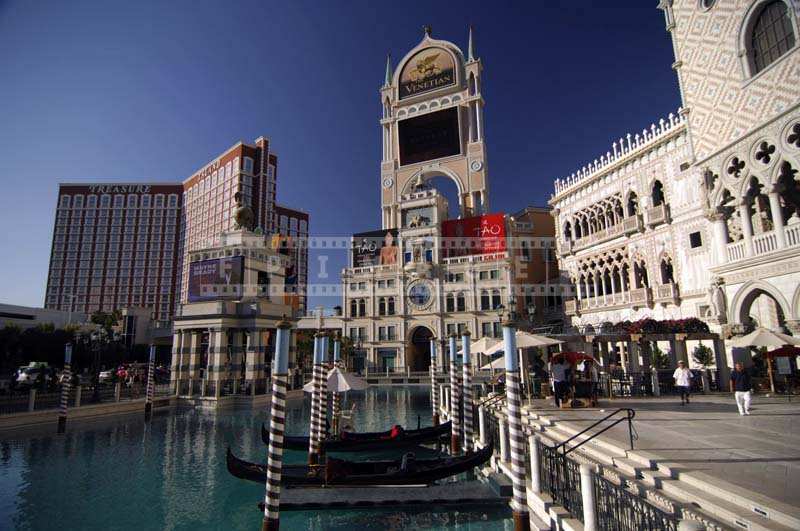 Las Vegas attractions are plenty, some like casinos, some come back for the best in the world restaurants and bars, some for world renowned Las Vegas shows. The city is home to some of the distinguished and award winning restaurants. One can also try cuisines from different parts of the world, for a wonderful dining experience. There are several world-class spas and resorts as well where one can rejuvenate mind and soul. The city is also a shopper’s paradise, with many high fashion boutiques and shops. 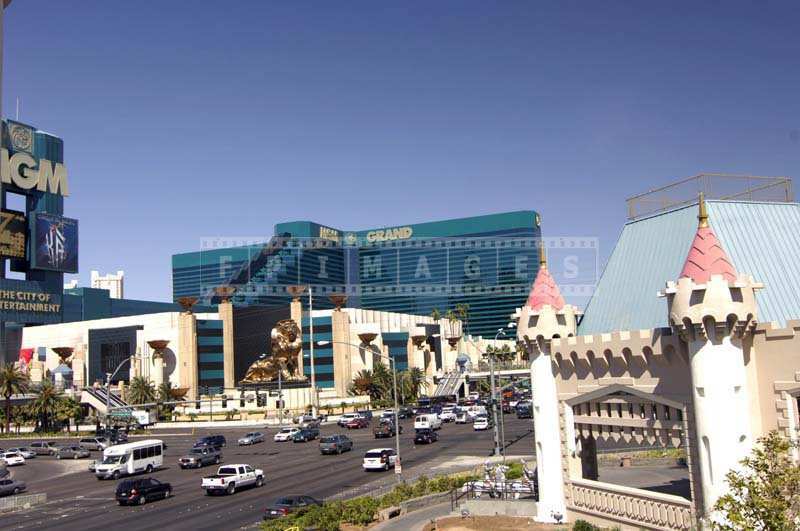 The Sin City is reputed for its casinos and gaming. One can try one’s luck in a variety of casino games including Slots, Roulette, Poker, Blackjack, or Baccarat during a visit. 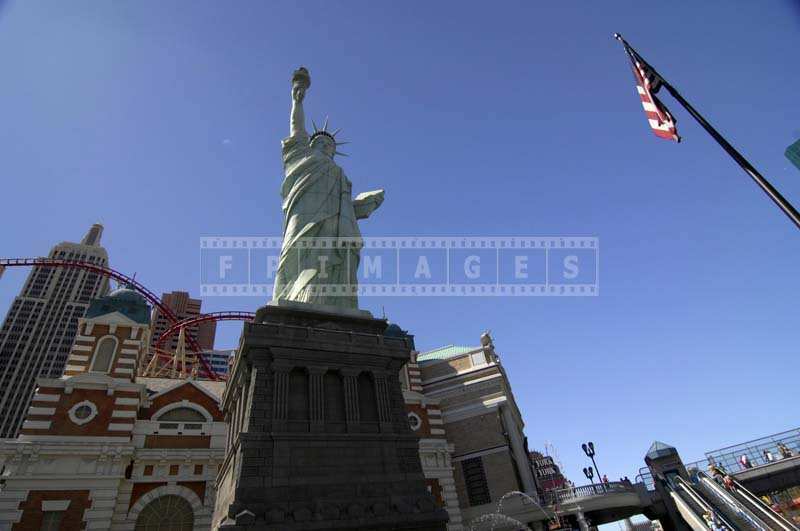 Glitz and glamour, exciting nightlife, wonderful shows, and fabulous dining experience, Las Vegas delivers them all. 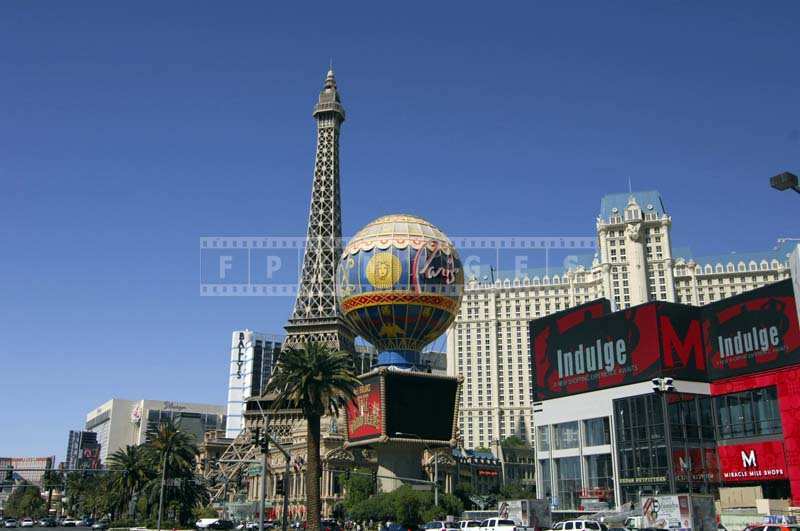 Las Vegas also can offer adventure outdoors from balloon rides to helicopter rides, from golfing to hiking, you can find it all on Las Vegas strip. Grand canyon is about 4 hour drive and is a must see Arizona natural wonder of the world. Closer attractions are Hoover Dam – impressive engineering landmark, Valley of Fire State Park, Lake Mead to name a few. However if this is your first time in Las Vegas, do not plan too much. 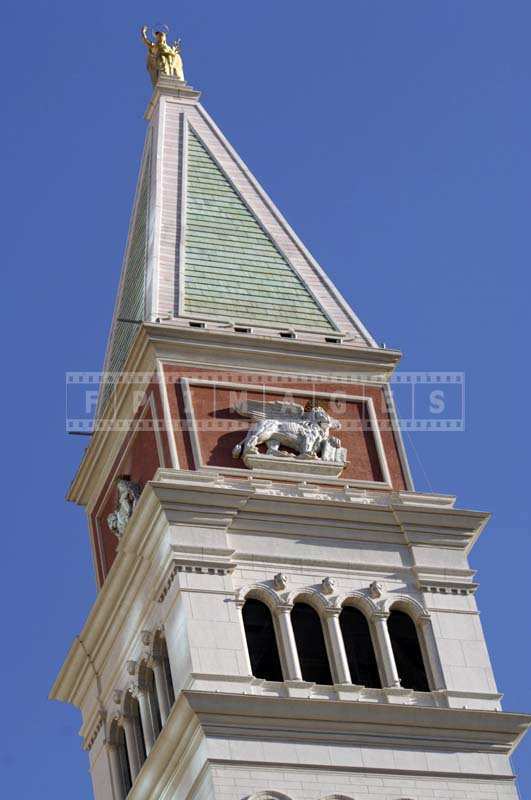 To walk the Las Vegas boulevard, take cityscape pictures will require a lot of time and energy. Las Vegsa boulevard is a very long street. 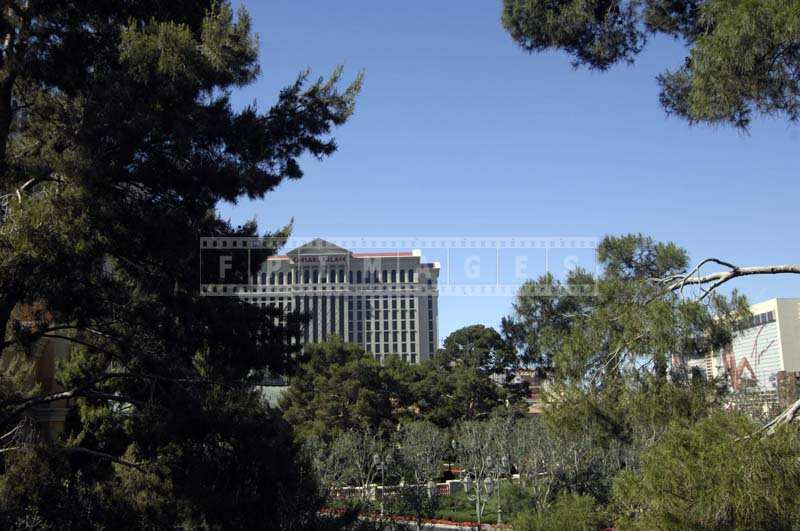 Hotels and casinos are very large and cover a lot of area. 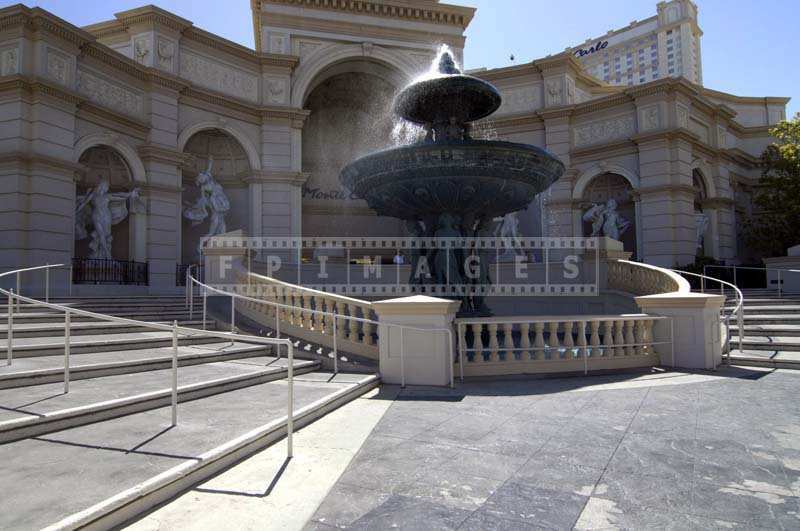 Once you get inside a structure like Caesar’s Palace for example it will take a while to get out. Distractions are everywhere and it is easy to loose sense of direction underground. 1. Wear comfortable shoes and have a bottle of water handy. 2. Plan a trip and stick to it, do not get distracted. 3. Bring a wide angle lens as well as 50mm lens- typical street photography glass. 4. To make taking pictures easier consider using zoom lens that will cover the range. 5. For night street photography bring a fast lens with apertures starting at 1.4, 1.8 .